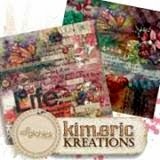 kimeric kreations: DSD sales and forum challenges end at midnight tonight & a gorgeous cluster from Anita! DSD sales and forum challenges end at midnight tonight & a gorgeous cluster from Anita! What an absolutely GORGEOUS autumn day it was in Wisconsin - perfect fall temperatures, a slight cool breeze....and the hills behind us are turning colors! Can't ask for more than that, right? I need to get to bed early tonight as I have my CT scan tomorrow....hoping for a good outcome on that one! I'll let you know tomorrow night what the verdict is on that one. For now - it's the final night of The Digichick's DSD celebration - still time to pick up bargains on sale (until midnight EST tonight) - and to gather up all the Blog Hop pieces. I have a gorgeous cluster from Anita tonight - made with Autumn Serenade. Love this cluster! Thanks so much. Anita, this is gorgeous indeed!!! 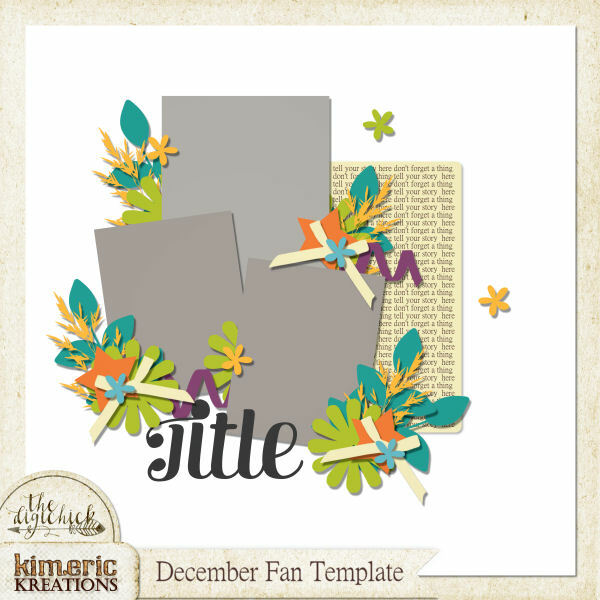 You have a wonderful talent for choosing the graphics and colors in your clusters. Thank you so much. Kim, I'm sure the surrounding areas are beautiful this time of year. Fingers crossed, and prayers sent up for a good scan result tomorrow. As always, thank you for the share. Thank you so much for this lovely cluster Anita. You have a talent for arranging elements into beautiful clusters. Kim, will the thinking about you tomorrow and hoping you have a good report. Bless you. Hugs! Love this fall cluster. The 2 little leaves in front are so cute.